We would like to cherish our time with Le Houx customers. All customers are VIP for us so our showroom is available in advanced booking only. Please make your appointment by contact form or telephone appointment is also available during our opening hours. Le Houx is located in Tsim Sha Tsui, the centre of Kowloon district in Hong Kong. It is just around the corner of Tsim Sha Tsui East MTR station where is very convenient. 1 min walk from the Park Hotel. 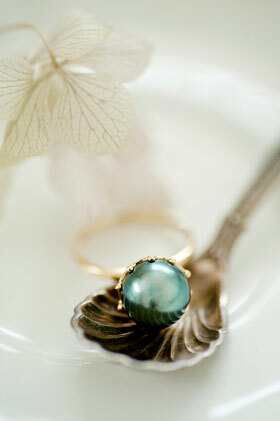 Meetings to discuss your custom-made jewelry in one of cafe near Tsim Sha Tsui area are also welcomed.